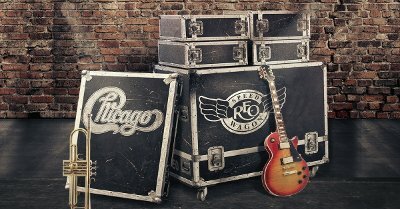 REO Speedwagon and Chicago have announced their joint North American summer tour kicking off June 13, 2018 in Concord, CA. The 30+ date tour, promoted by Live Nation, will take the multi-platinum selling groups through major cities including Los Angeles, Chicago, Boston, Toronto, Atlanta and Nashville. The tour will conclude August 12 in Detroit, MI. Tickets for the tour go on sale starting Friday, February 9 at 12 p.m. in select cities on www.livenation.com.